What actually is the “Free Zone”, what are “Free Zoners” or who are called “Independent Scientologists”? In this part of our webpages we seek to clarify this question. In „Clarfication of Terms“ you will find a definition of the term “Free Zone” and delineation against other concepts. In „The time track of Scientology and the Free Zone“ we attempt to give a summary of the historical development of the subject. 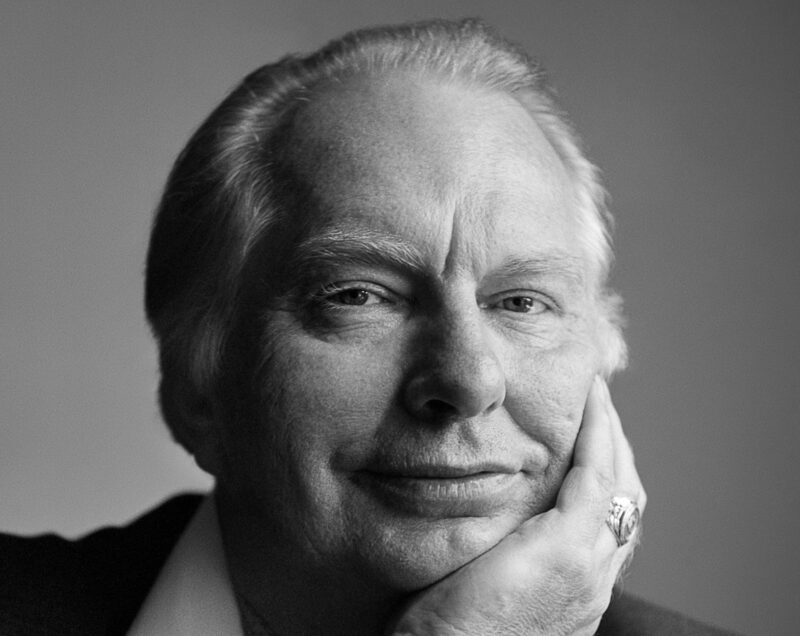 In „Tech Alterations“ you find documentation of the ways the Church of Scientology altered the original technology by L. Ron Hubbard, one of the major reasons the Free Zone at large and this site exists.